בדגם הזה משולב מגבר עצום של 1.000 W !!! 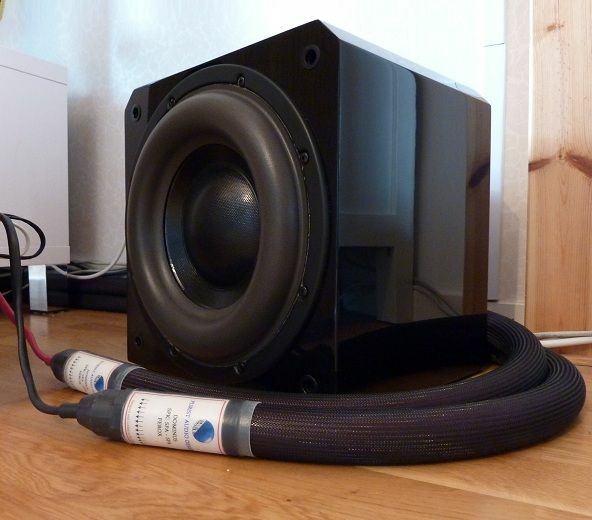 Crossover Adjustment 30-100Hz inf. var. 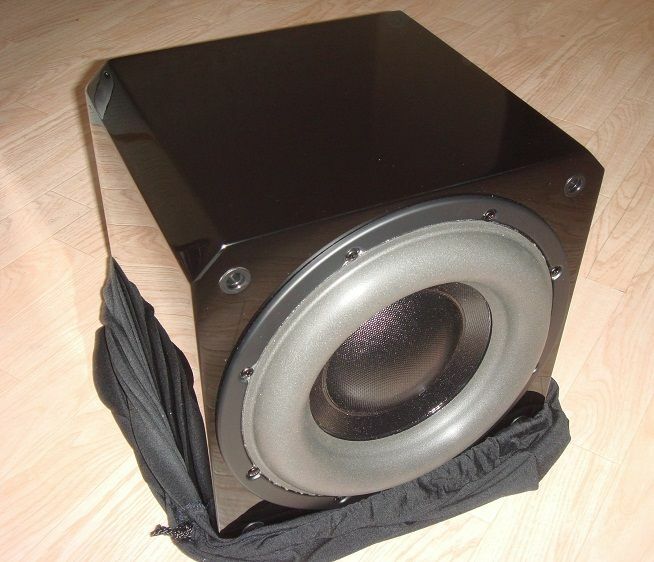 If your subwoofer puts out less than 1000 Watts, it’s not an HRS Series subwoofer. 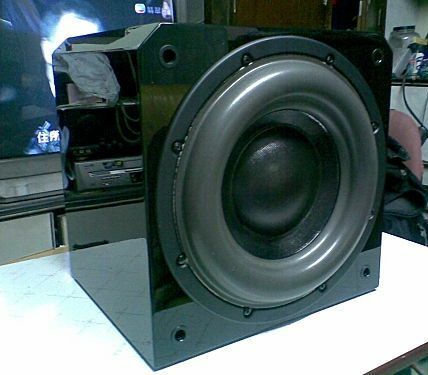 And, all HRS subwoofers produce this prodigious sound in a cabinet no larger than the size of your monitor. 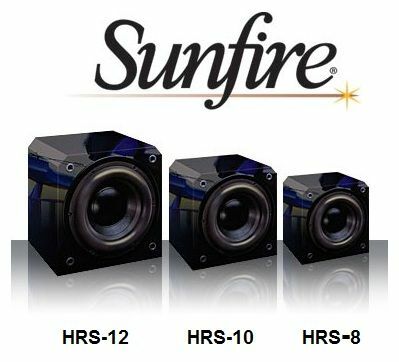 If that’s still not enough - the amplifier in all three HRS models incorporates Sunfire’s unique Tracking Downconverter™ technology. 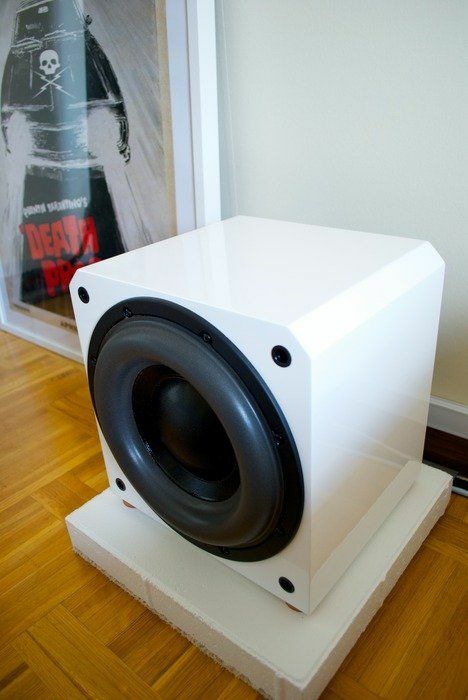 Remarkably, this amp design remains incredibly cool while delivering up to 50% more voltage than our competitor’s designs. 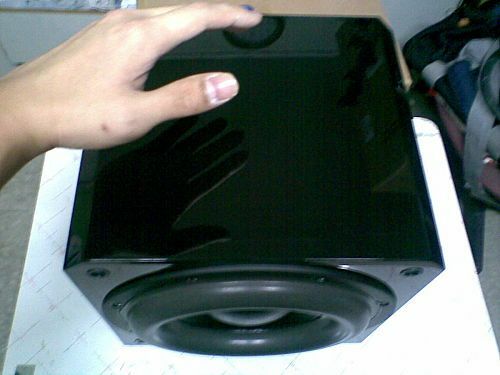 More voltage means more control of the subwoofer itself. And more control means deeper, more accurate bass, something you’ll truly appreciate every time you listen to your favorite music and movies. 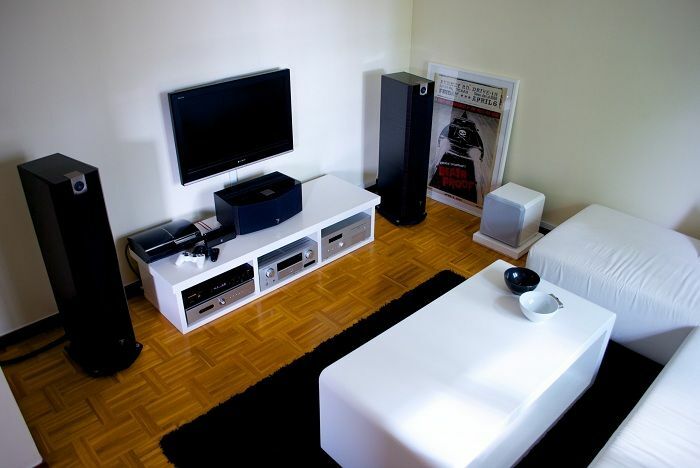 For medium-sized and multi-purpose rooms, where both music and movies are just what the doctor ordered, there’s no better choice than the HRS-10.